Whether you’re trying to create a big change in your life or a small one, it’s easy to get off track. That’s because with demanding jobs and busy personal lives, there are so many other things competing for your attention. So how can you stay focused on what you really want? 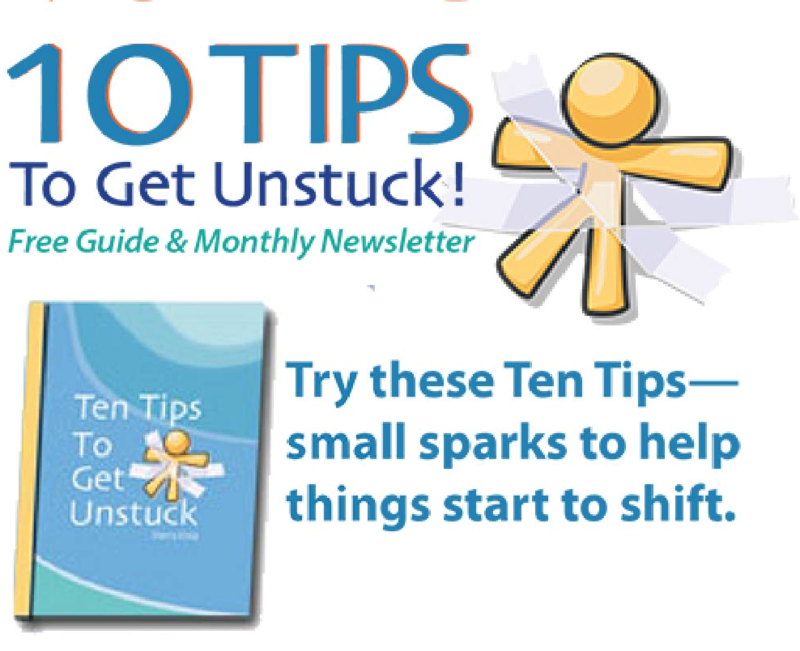 Here are ten simple tips to help you stay energized and inspired. Begin your morning by taking just a few minutes to visualize yourself acting in the new way. Maybe that’s reacting calmly to a stressful situation at the office, taking two 15-minute breathing breaks during your day, or working on that important long-term project. Leave yourself sticky notes… in your bathroom, in the car, on the computer. Schedule time in your calendar and treat that appointment with as much respect as your other commitments. Change your screen saver to give you a reminder. Ask family or friends to check in with you… and let them know exactly how you’d like them to do it so you’ll feel supported. Recap your progress each day. Congratulate yourself on success and note any lessons learned for tomorrow. Surround yourself with inspiring pictures or photos that serve as a reminder of why you want to create your change. State your intention out loud once an hour. How do you keep change top of mind? Please share your ideas and successes. No luck so far sticking with what you want to do? Let me know which tip you’re going to use now to stay on track.